The holiday village Pulvermaar with his campsite, his mobile home park and its wooden huts (Apartments) is right at Pulvermaar, the biggest “eye of the Eifel” with its beautiful clear water. We offer pure nature amidst the volcanic Eifel. Maare, museums and castles are on foot to reach by bike or by car. The Geopark volcanic Eifel invites you to interesting destinations and we are your hosts. A small exhibition of domestic Lava & Minerals displays the treasures of the earth. You will see the stones beneath your feet with different eyes. With our tips and information you will experience the magic of the Eifel and be amazed about what you did not know yet! Surrounded by sun-drenched vineyards and wooded heights, we welcome you to a relaxing holiday in our family country inn in the idyllic Veldenz. Our 26 guest rooms and 49 beds are furnished according to the latest standards and leave nothing to be desired. 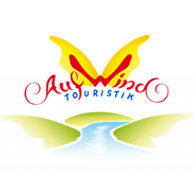 The “updraft tourism” is a marketing association with right now 65 tourism providers from the tourist areas of Mosel, Eifel, Hunsrück, Saar and Luxembourg. On the website we like to bring a piece of our unique region closer to you, and we will present the updraft partner. Bridges for kids! 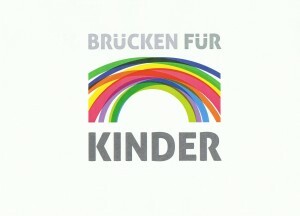 A great idea to help children in Hamburg! Check out how the relationship between the Moselle to Elbe was created! I am glad that I can support the association “Bridges for Children”. With singing, so everyone knows, many things go easier … and the cornerstone of good singing is laid in childhood! Office containers , residential containers , sanitary containers , shipping containers and other . In addition to renting and selling new or second-hand -both also Spezialbau is possible as well as Mondays , storage , and transport . 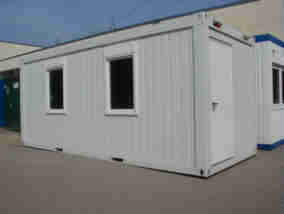 Tailored furnishing of leased containers ! provides bus operators beds for 55 people in Wintrich . It offers comfortable guest rooms , equipped with shower, toilet , TV , and for the most part with balcony and a traditional cuisine . From the restaurant and the large terrace you have a wonderful view of the Mosel . A cultural experience of all first quality , the passion plays in Wintrich. 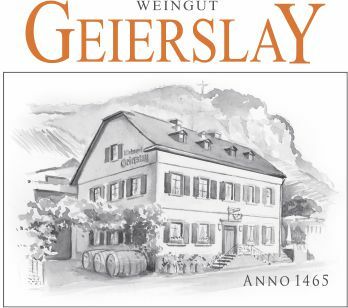 The association was founded in 1997 mainly deals with the Roman viticulture at our Mosel region Bernkastel-Kues and the wine village Wintrich ( VINDRIACUM ) . The Mosel community Wintrich has a lot to offer . Try out . The video gives you a good idea of ​​the ideal location and facilities of Wintricher RV parking space . Book the eating experience with a private chef at La Belle Assiette . Discover chefs in Germany and their menus .